Fota House, Arboretum & Gardens will open again for the season on Saturday March 24th with a weekend of activity for everyone. “Come and spend some time with us at our beautiful Regency house, take in the gardens in the spring sunshine and enjoy our special garden trails for all the family. We also have a variety of house trails for children,” says Victoria Tammadge, Fota House’s General Manager. “We are thrilled to announce that Bakestone, one of Cork’s best eateries, will be launching their new café at Fota House. Bakestone share our passion for offering visitors locally sourced produce and the best of each season, and they will be serving produce from the Victorian Working Garden here at Fota House”, she continues. Bakestone will be serving up a wide variety of fabulous eats every day and promise some exciting food events to come! Visit Bakestone.ie to discover more. 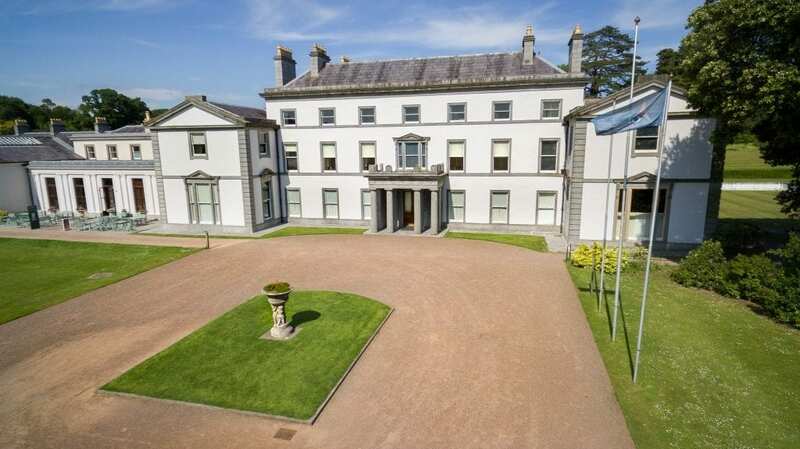 Fota House operates guided tours from 10:00 – 17:00 daily (including Sundays and bank holidays). The award winning Victorian Working Garden at the rear of the property is also well worth a visit. Manned mainly by Fota volunteers, it is open Monday – Friday, 10:30 to 15:00 and 13:00 to 16:00 on Sundays, perfect for an after lunch stroll. 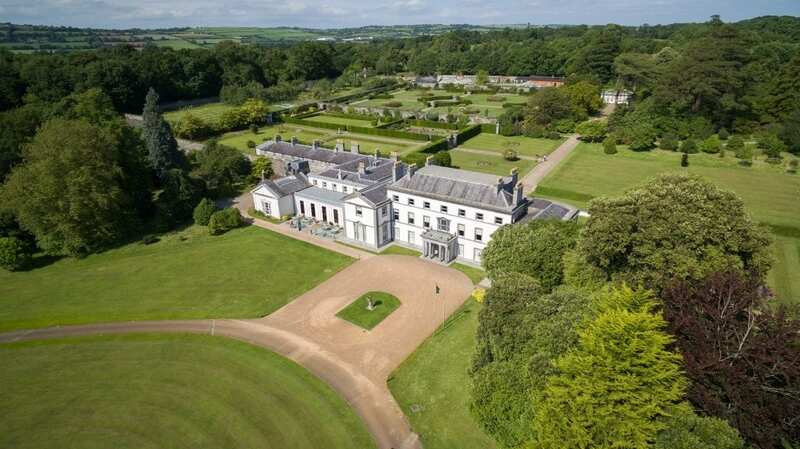 Since 2007, Fota House is owned and managed by the Irish Heritage Trust, an independent charity, and all proceeds are invested back into the upkeep and restoration of the property.